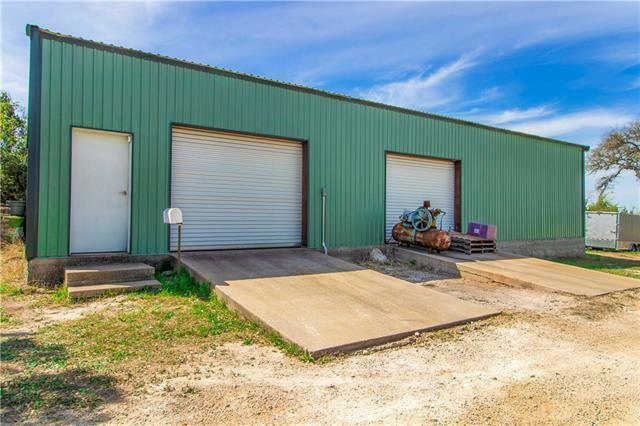 Sitting on 1.40 ac this 3/2.5 home w/40&apos;x60&apos; shop is ready for a new owner! 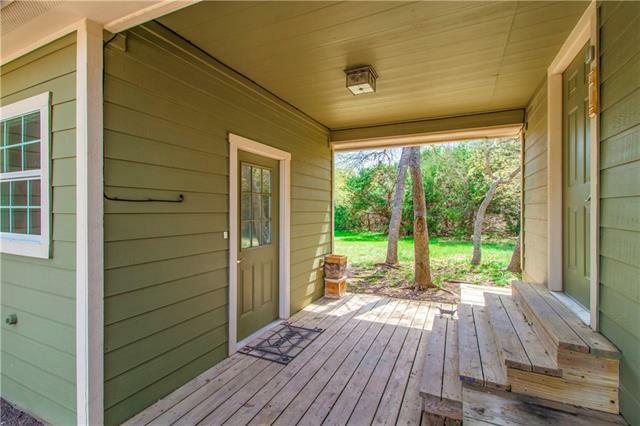 Open porch invites you in to an open concept floor plan w/high ceilings & wood flooring. 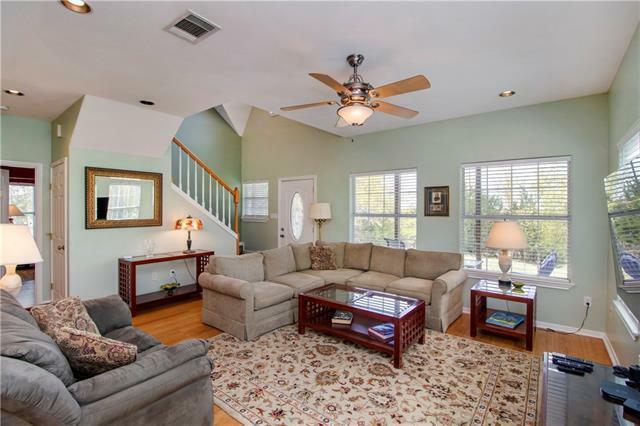 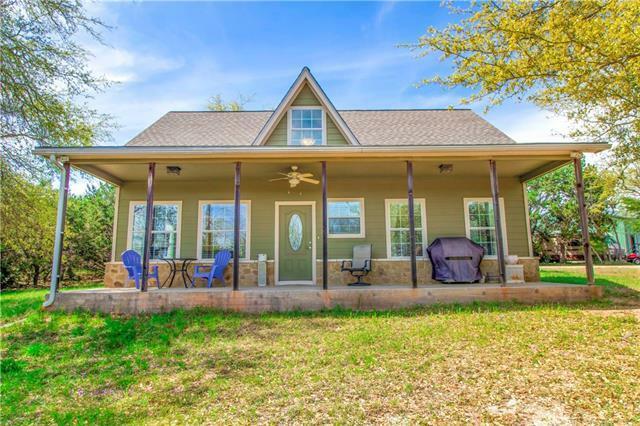 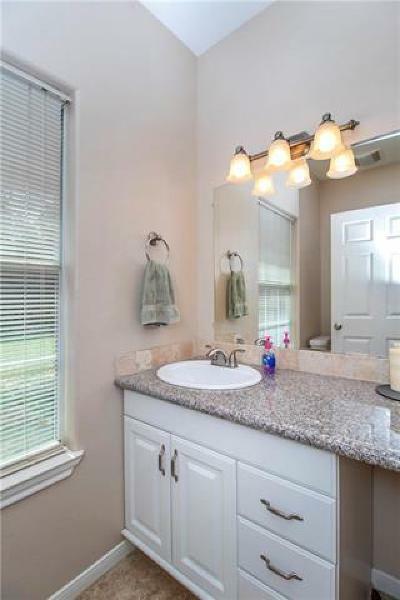 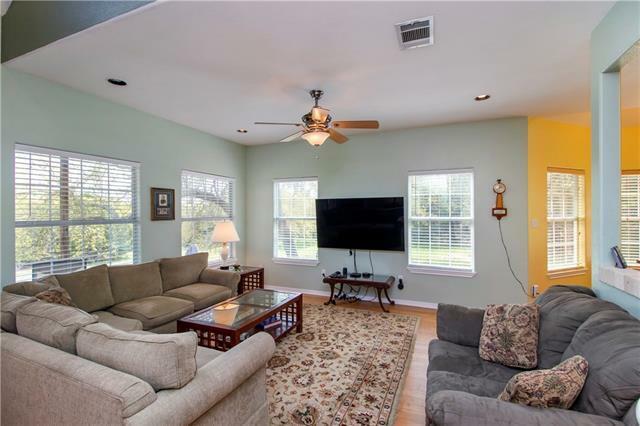 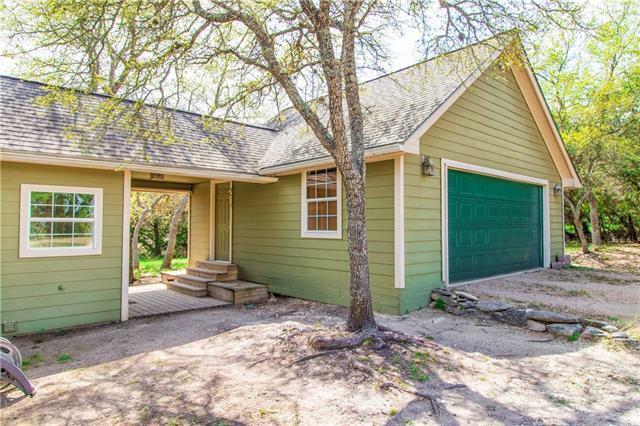 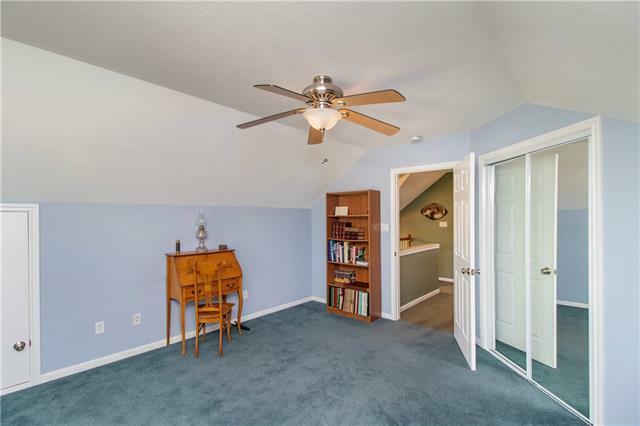 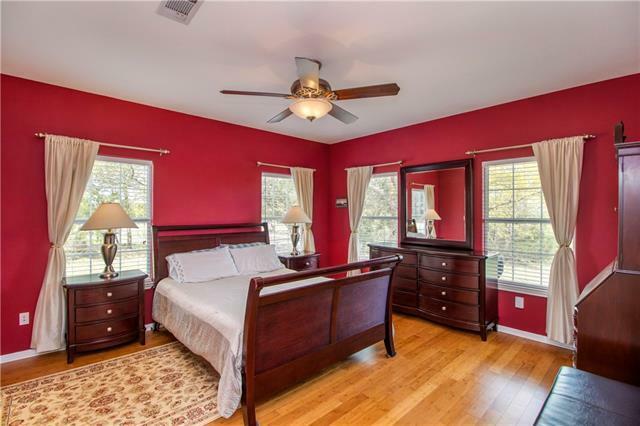 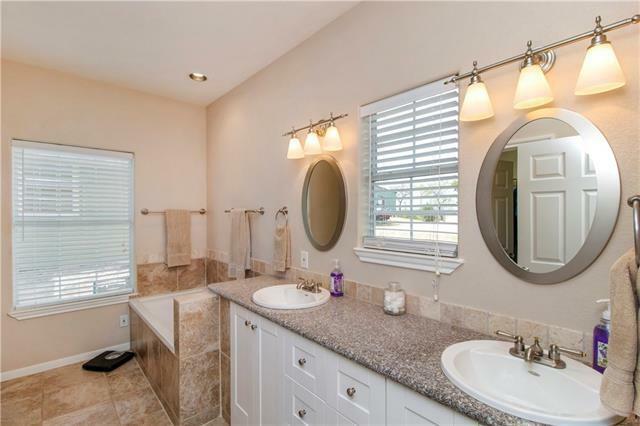 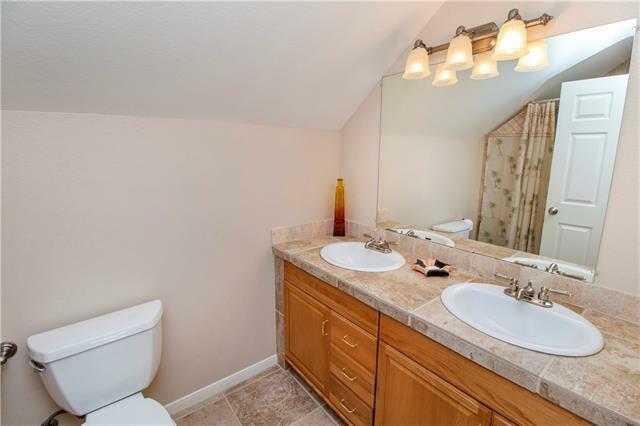 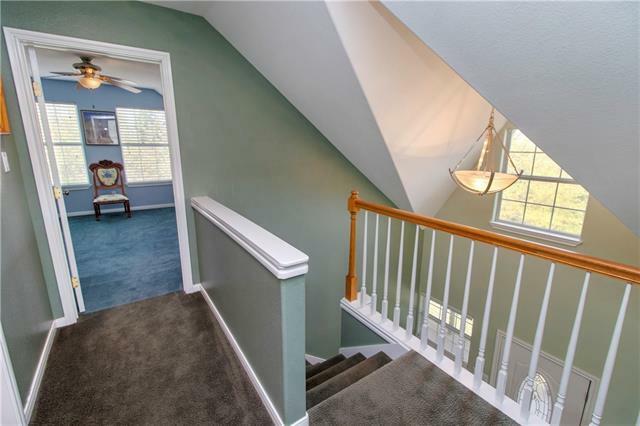 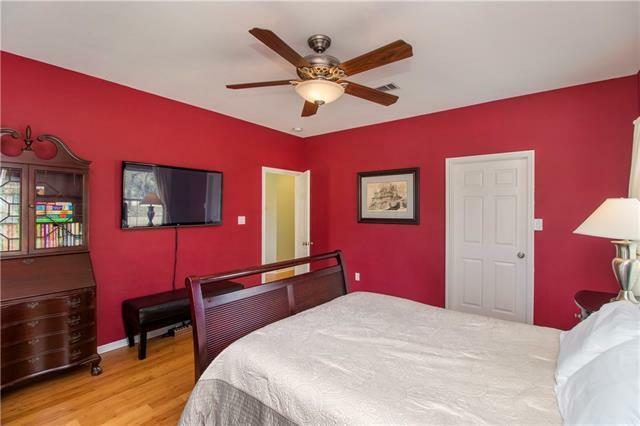 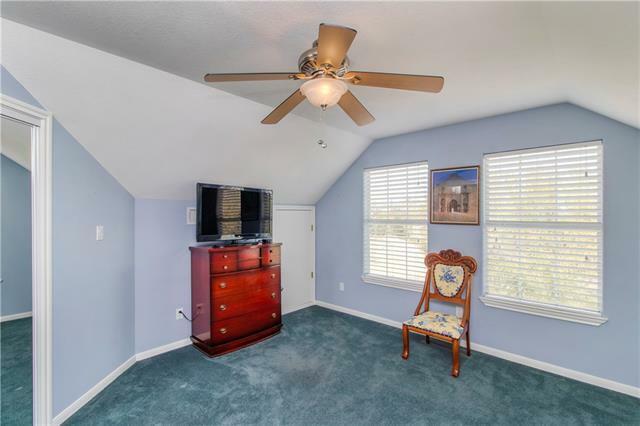 Master on the main level plus an additional half bath. 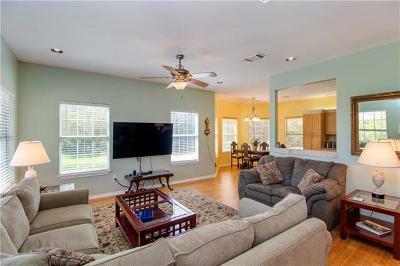 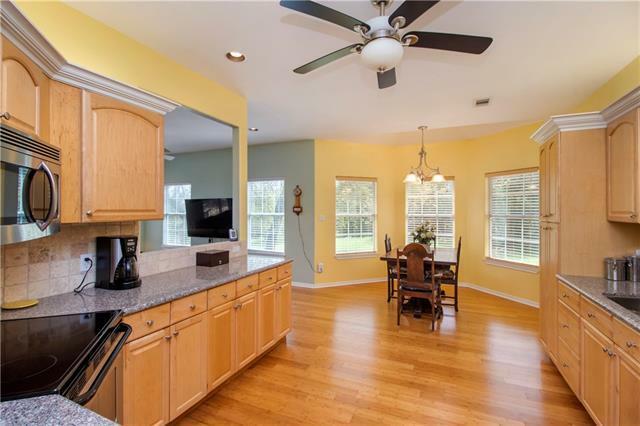 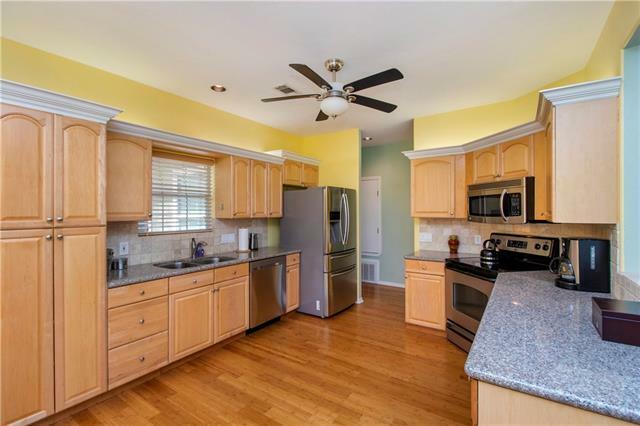 Custom kitchen w/granite counters & SS appliances opens to living area. 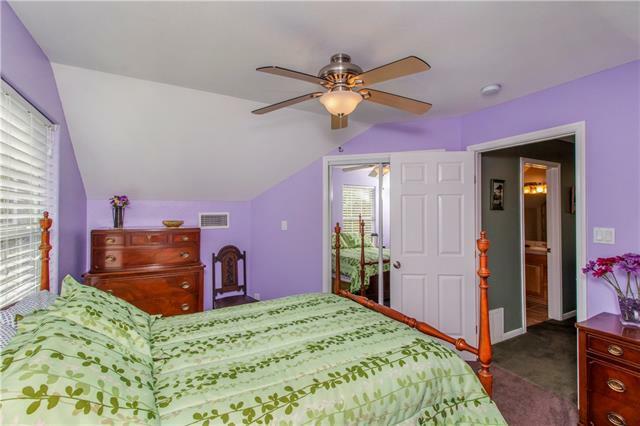 Upstairs offers 2 BRs and a bath. 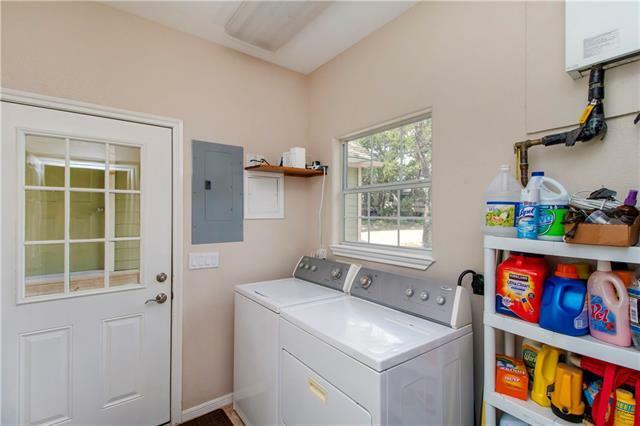 Laundry leads to the breezeway between the home and 2 car garage. 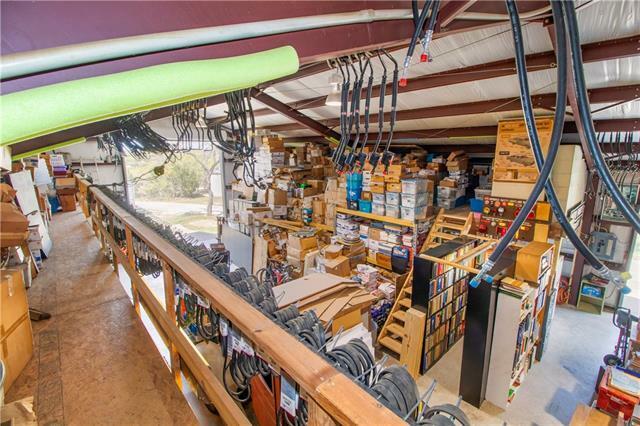 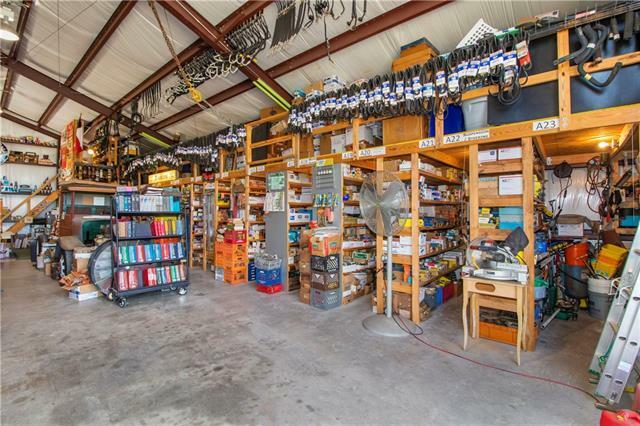 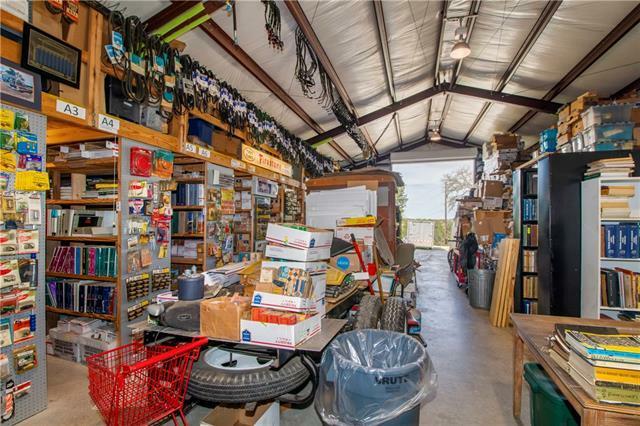 Shop sits on a concrete slab and is wired for electricity (no septic or water). 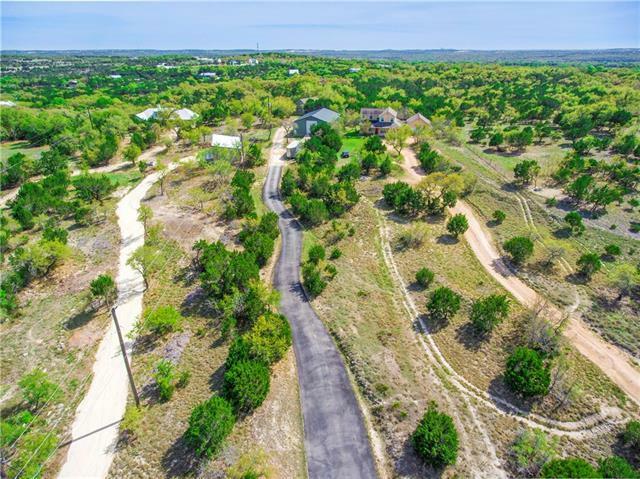 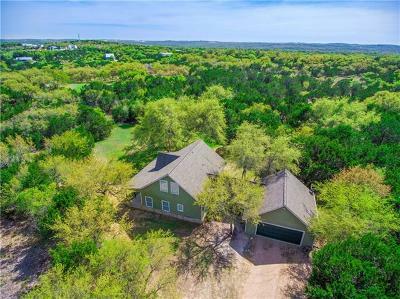 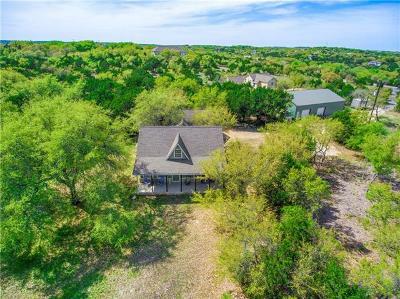 Secluded property with amazing views!